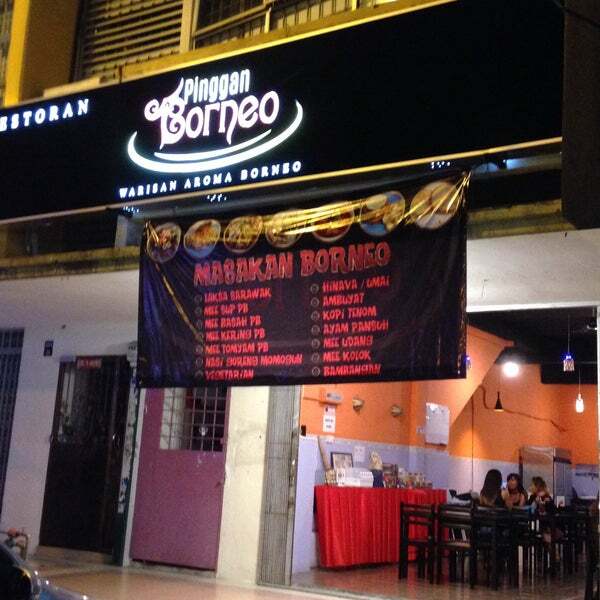 Where To Find Good Borneo Dishes In Kuala Lumpur Or Selangor? There are a lot of Borneo people living in KL and having a hard time to find Borneo food that they love here (maybe not kolok mee, I swear I see that so often nowadays but so far I have yet tried a really good kolok mee here) This post is special for all the Borneo people (ok I admit mostly for the Sabahan la) in KL, some places that you can satisfy your food craving! I am going to start with my favourite shop because they serve Mee Tuaran. I am a Tuaran girl by heart as I spent most of childhood in Tuaran and I had Mee Tuaran probably every time my parents bring me out to eat. That is why Mee Tuaran will always be my favourite. 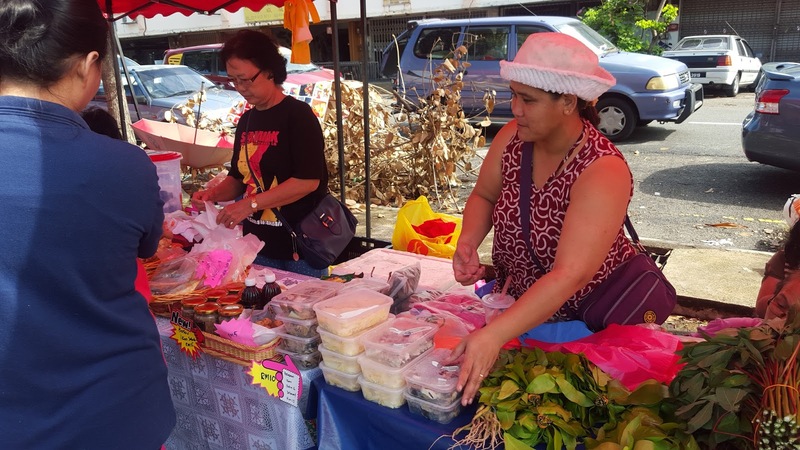 Ah Soon Kor has a variety of dishes that are close and dear to Sabahan’s heart and they make sure that the dish taste similar to the one in Sabah. From the ingredients (their noodles, meat and more!) to the taste of the dish. Pssh, sometimes they have bambangan and hinava! This is on my go to list as I had yet have the opportunity to taste their food! I was unlucky when I visited them last time as they were close but it is okay! Another day. I really want to try their Ngiu Chap (Beef Noodles) and Mee Goreng Basah! They even have mix rice or nasi campur with borneo dishes! If you did not know, last time Pinggan Borneo was located in Subang and Ngiu Chap Sabah Ben was in Asia Café. I guess now it is known as Pinggan Borneo and they are in a new location in Klang. This is another favourite of mine because of their chicken chop and D24 soft serve ice cream. It does not sound like the most Borneo dish right? But they have a bomb laksa, they say alah alah laksa Sarawak and recently they had Bambang platter that consist of bambangan, friend chicken and egg with homemade sambal. Honestly, the picture they posted on their Instagram is drool wrothy. An option for those that miss rojak buah Sabah and also soto Sabah! I believe they have other popular dishes on their menu but I always hear people raving about these two dishes the most! Sadly I have yet found the time to visit them so I cannot help you much but it is worth a try! The place to go if you need anything from Sabah! Kicap Cap Ayam? They have it! Bambangan? They have it as well! What else do you want? They usually have everything but in limited stocks! 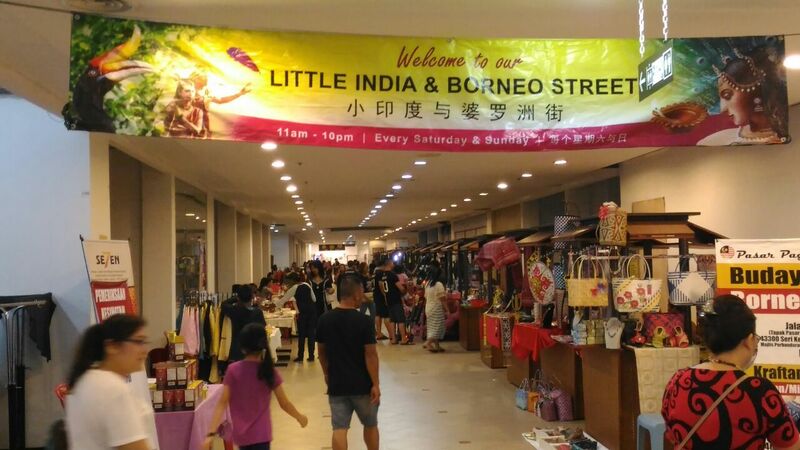 Not only that, you have three different Borneo Street or Pasar Borneo that you can visit in KL/Selangor! 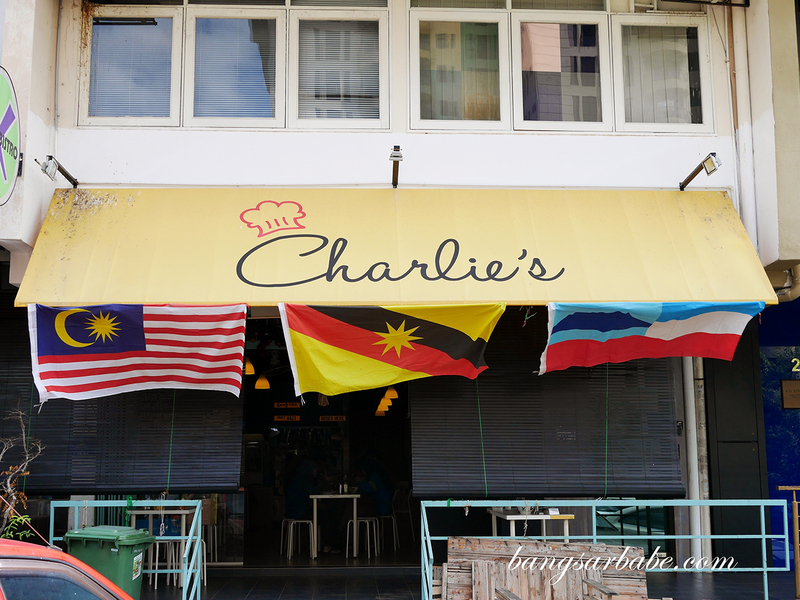 I hope these places help you to find the Borneo dishes you miss and craving to have in KL! Click on the name to get the FB pages!